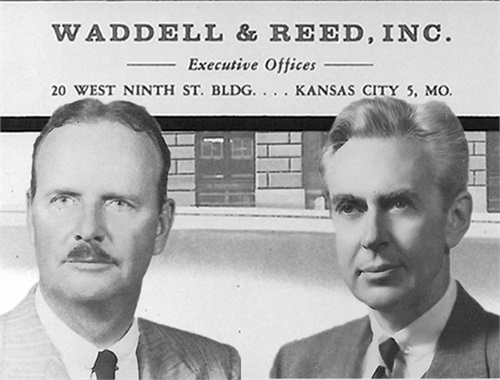 Waddell & Reed has been serving the financial needs of families, individuals and businesses for more than 80 years. Waddell & Reed is a pioneer in the financial planning industry. Our national network of experienced financial advisors can help you create a personalized plan to help you identify financial goals and get you where you want to go in life. Founded by two World War I veterans, Chauncey Waddell and Cameron Reed, in 1937, we’ve been dedicated ever since to helping people achieve their financial goals so they can get where they want to go in life. Today, Waddell & Reed, Inc., has offices in communities around the United States. Advisors help businesses, families and individuals plan for their future, regardless of background or level of wealth, one step at a time. Waddell & Reed, Inc. is a subsidiary of publicly traded Waddell & Reed Financial, Inc. (NYSE: WDR). 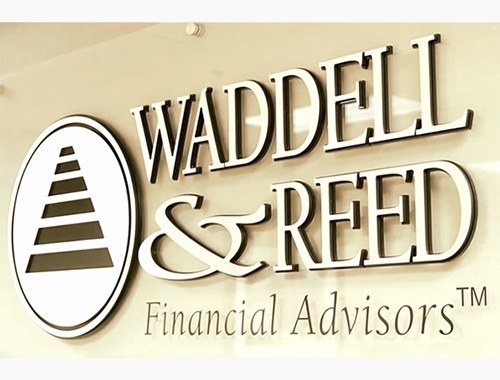 Through its subsidiaries, Waddell & Reed Financial, Inc. provides investment management and financial planning services to clients throughout the U.S.
Want to discuss your financial goals and strategies to pursue them? Need to schedule an appointment? Contact me today. Pradeep Sukhani is a Financial Advisor offering Securities and Investment Advisory Services through Waddell & Reed, Inc., a Broker/Dealer, Member FINRA/SIPC and a Federally Registered Investment Advisor. Waddell & Reed is not affiliated with Life Map Wealth Advisors, LLC.